Marley's is serving unique food & craft Beer. 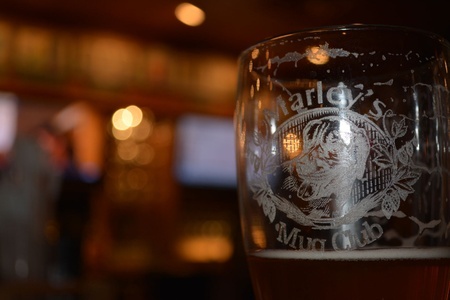 One of Bloomsburg’s most popular restaurants, Marley’s provides a unique, delicious twist on the traditional bar and grille. We offer mouth watering casual American cuisine, using nothing but the freshest ingredients in our menu items, which includes soups, sandwiches, wraps, pasta and more. All of our award-winning beer is brewed on site. Reservations are recommended.